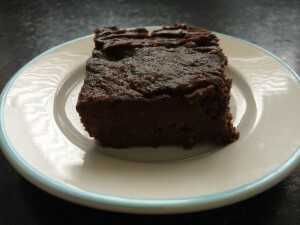 Here is a tasty and simple recipe for brownies, one of my favourites. All ingredients are natural and healthy. I especially enjoy those for fuel an hour before an intense workout (example high intensity interval training or hard climbing session). It works magic! Mash avocado and banana in a large mix bowl. Pour in a baking dish and bake in preheated over for 20-25min.